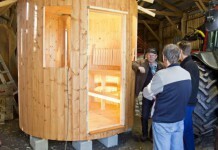 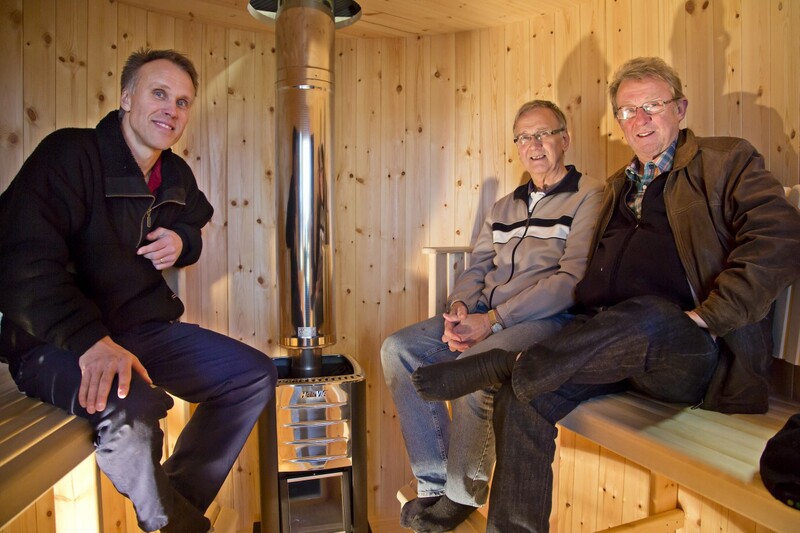 “The basic idea was to build the frame of spruce, but when I visited the Nolia trade show I discovered that many sauna builders use pine, and I thought ‘So be it’. 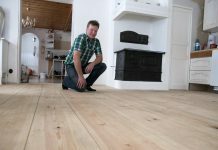 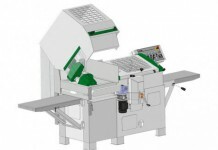 In addition, pine smells so good when you plane and mould it,” says Mikael Höglund, who has used his foursided planer/moulder PH360 for his project. 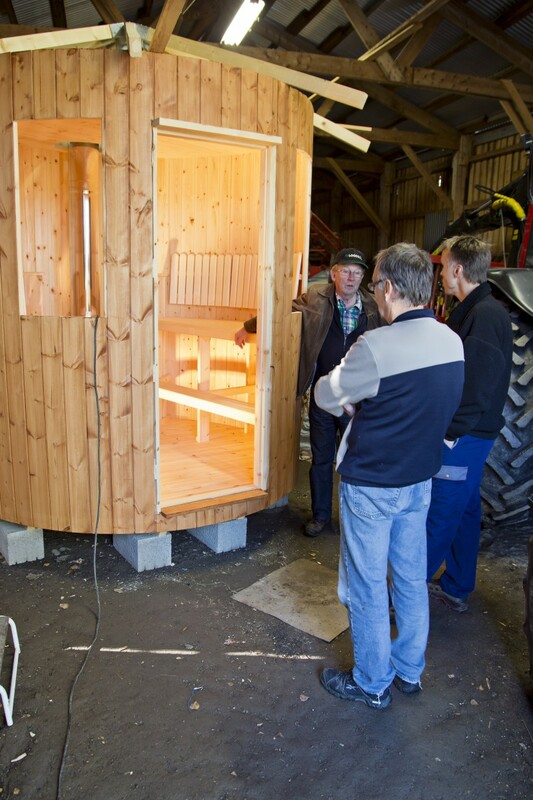 The cylinder-shaped sauna will be a decorative element on the farm. 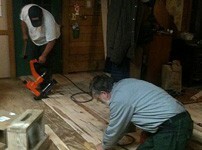 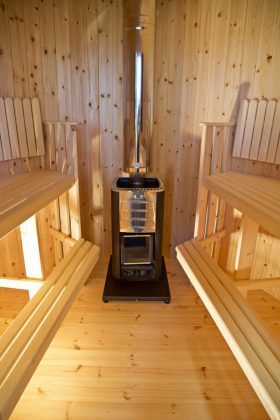 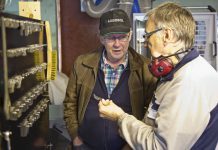 When Fresh Cut visit Mikael, the sauna has newly been treated with transparent woodstains and will soon get its custom-made windows. 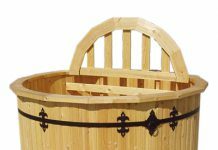 The rounded shape is echoed in the elegant furnishings. The backrests are beautifully rounded and the aspen wood gives a smooth surface. 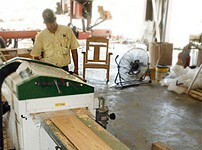 “I felled the aspen four years ago in my own forest. 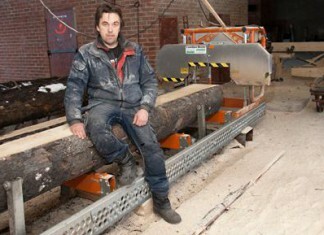 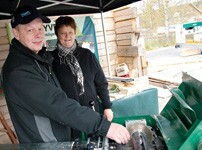 I cut boards form the logs, and now they came in handy,” says Mikael Höglund.